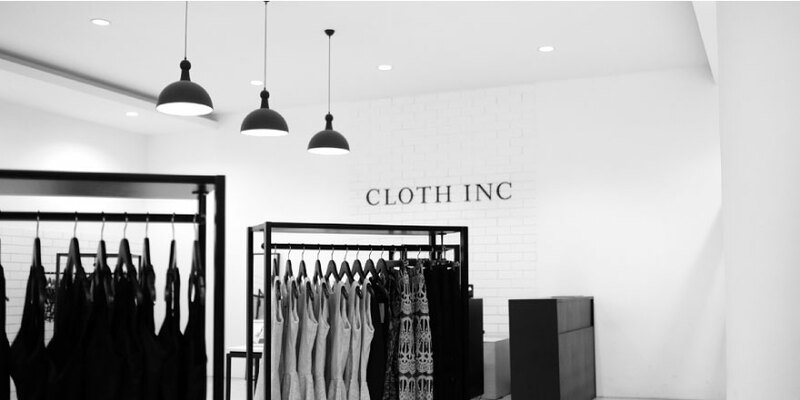 Cloth Inc is a ready-to-wear brand founded in Indonesia in 2012. The brand is focusing on creating minimal, and effortless aesthetics. With our team’s years experience in garment manufacturing company, we know exactly every process of creating clothes, how much it costs and how much some retail stores mark up their products, sometimes how much quality they compromise to profit. We want to break those boundaries, we believe fashion is for everyone and it drives us to create affordable and quality fashion for everyone. Our commitment: Keeping Quality Fashion Affordable How do exactly we do it? In case you are wondering how do we live by offering you an affordable price with great quality. We are a small, independent company, run by a small team with big dreams to make this industry better. We cut all those big operations, marketing and unnecessary expenses some fashion companies do that increase the price of the clothes you wear. We keep it simple, so we can keep it affordable for you. We also own our own workshop, so we can produce our design in a cost-effective business model so we can keep our price affordable for you. That is also how we maintain our quality. As we said, we are here to create quality, affordable fashion for everyone. 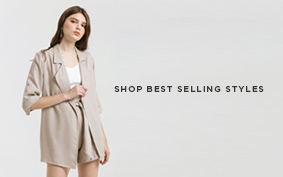 Cloth Inc is a fast growing fashion e-commerce focusing on creating effortless, minimalist & modern womenswear. We are running bricks & clicks business model, integrating our e-commerce at www.cloth-inc.com model & our offline store at Lippo Mall Puri @St. Moritz. We have been featured in notable medias such as Techinasia in 2015 as one of the best fashion e-commerce in Indonesia. We are expanding our team to work in our office in West Jakarta area, in a fun startup environment. If you think you have good sense of fashion, able to create up to date and relevant to market designs in a fast paced environment, you might be the right person for us. Cloth Inc is focusing on designing affordable quality fashion with modern and minimalist style. With our vertical integration process; we handle sourcing, design manufacturing, until retail. Thus, we need experienced designer who are able to create innovative and creative designs that are also in line with our targeted price, cost and speed. • Planning and developing fashion ranges. • Working with retail team in forecasting and develop designs to meet Cloth Inc’s target customers, market and price points. • Constructing and identifying patterns, deciding what fabrics that best fit those patterns. • Sourcing, selecting and buying fabrics, trims, fastenings and embellishments. • Keeping up to date with emerging fashion trends as well as general trends relating to fabrics, colours and shapes. • Help overseeing production with Production team. • Managing fitting sessions and communicating updates and changes to retail team. If you think you are an aesthetic human being with great sense of visuals (and Pinterest is kinda your bible), you might be the perfect candidate we are looking for to join our creative team. We are looking for a graphic designer to work closely with our creative director and marketing team to build strong visual communication, develop new and innovative concepts for design content & participate in creative ideation. If you think you know how to sell, grow revenue, understand how to reach customer and develop a relevant and great marketing communication & branding strategy, we want you. This position is for someone who are capable of working in a fast paced, challenging and innovative working environment with hands on experience across retail, partnerships, digital marketing; from social media, influencer endorsements, SEO, and content marketing. In this role, you will have ownership of the marketing budget, calendar, and responsible to develop strategy to meet sales target. • Conducts periodic tracking and analyses in-season sales performance for a reactive course of actions and effective inventory management. The Junior Developer at Cloth Inc will work alongside our development team to develop and maintain the internal applications that drive our strategic objectives. In addition to web development, this person will support Reunion’s development processes by providing insights to help drive efficiency and effectiveness. As a junior developer, this person will also have the opportunity to expand their knowledge and experience with other facets of application development including UX design and others. • Supplement the architecture design, development, maintenance, security, and support for all of Cloth Inc's current and future web applications. • Ability to work with rapidly changing priorities. • Service-minded, organized and able to work alongside a growing team. We are calling for interns! If you would love to get an experience in working in fashion industry, this might be for you. We also accept internship application outside those period if your school/university have different internship period as long as you meet our requirements. We are looking for a graphic/visual designer intern to work closely with our visual designer, creative director and marketing team to build strong visual communication, develop new and innovative concepts for design content & participate in creative ideation. • Develop new and innovative concepts for design content & participate in creative ideation. From creating promotion banners, website layout, lookbook, in-store visuals, newsletter, social media contents, and other visual communication needs. • Work closely with our creative team and related divisions; such as photography team, marketing and designers. If you love posting pictures and stories, this is the right job for you! We are looking for creative millennial who are passionate with social media and content creating to join our small, but growing team to work with us on developing our social media content strategy, editorial design & copy writing. • Develop new and innovative concepts for design content & participate in creative ideation. From creating promotion banners, website layout, look book, in-store visuals, newsletter, social media contents, and other visual communication needs. • Assist photographer to retouch or edit product photo if needed. If you want to know how to manage a fashion business and passionate about it, this position is for you. We are looking for people to help us with our day-to-day operations and management. You’ll be working in few areas of our business operation and management that will give you an experience on how to run a fashion business, for example, managing our products at our stores & stockists, assisting manager to run events & showcases, marketing programs, and so on. This position will allow you to discover your strength and passion in fashion industry and open your opportunities in landing a full time career in our company. • Assisting manager to work on business data, reporting. • Assist manager on doing research and business development. • Work with the team to ensure smooth business operation and management. • Female/Male, minimum 18 years old, preferably studied or currently studying in related field such as management or fashion business. If you think you have good sense of fashion, able to create up to date and relevant to market designs in a fast paced environment, you might be the right person for us. 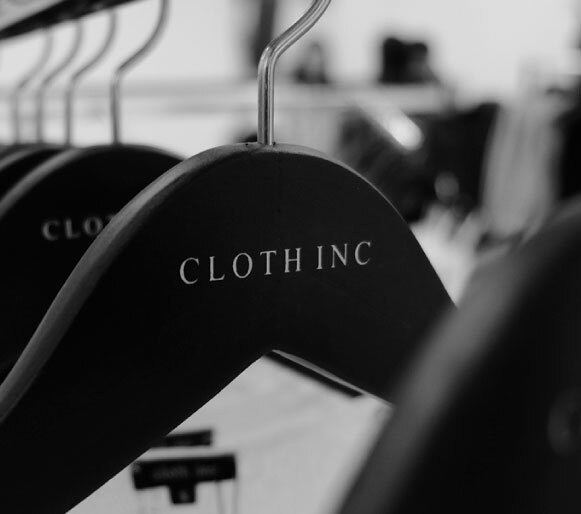 Cloth Inc is focusing on designing affordable quality fashion with modern and minimalist style. With our vertical integration process; we handle sourcing, design manufacturing, until retail. We are looking for fashion design intern to assist our designers to create innovative and creative designs that are also in line with our targeted price, cost and speed. • Assisting designer to work with retail team in forecasting and develop designs to meet Cloth Inc’s target customers, market and price points. • Assisting designer to construct and identify patterns, decide what materials that suits those patterns. As brand/business owners, we believe there is so much more we can achieve by collaboration. We are launching a new section dedicated to featuring local brands we love. We are now looking to collaborate with awesome local brands that support to complete the while look of our clothing collection. So if you are a shoe line owner, accessory/jewelry creator, bag designer, or makeup brands, and interested to sell your products via our website, or looking forward for other types of collaboration, shot us an e-mail. We also accept cross selling promo, if your brand would love to create bundling, giveaways, or other cross-promotion ideas. Don’t hesitate to reach us!